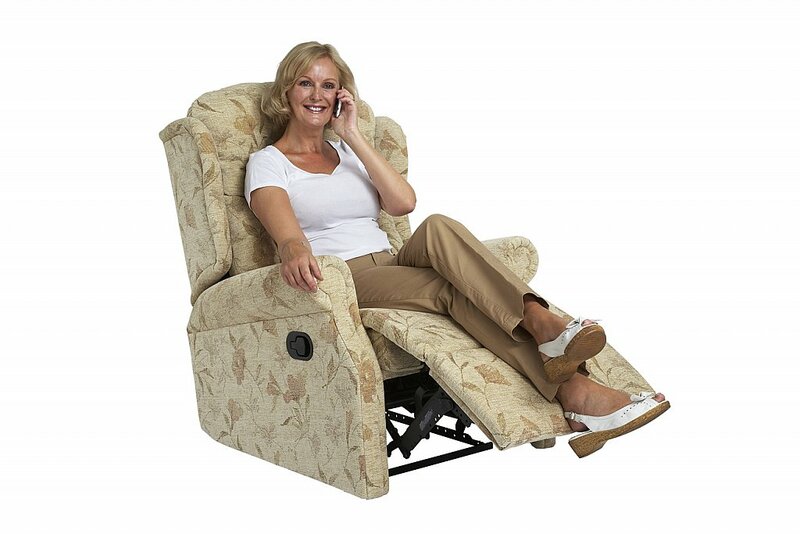 This collection includes two and three seater settees in fixed or reclining options to match. 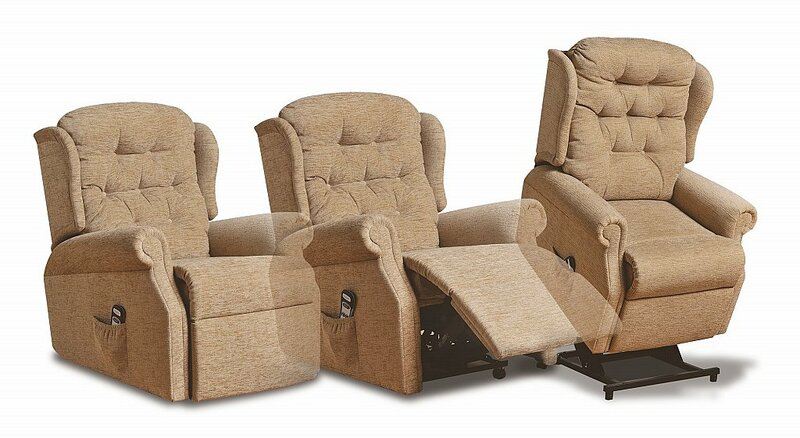 As a further option the chair and two seater can be ordered in a legged style with turnable seat cushions. 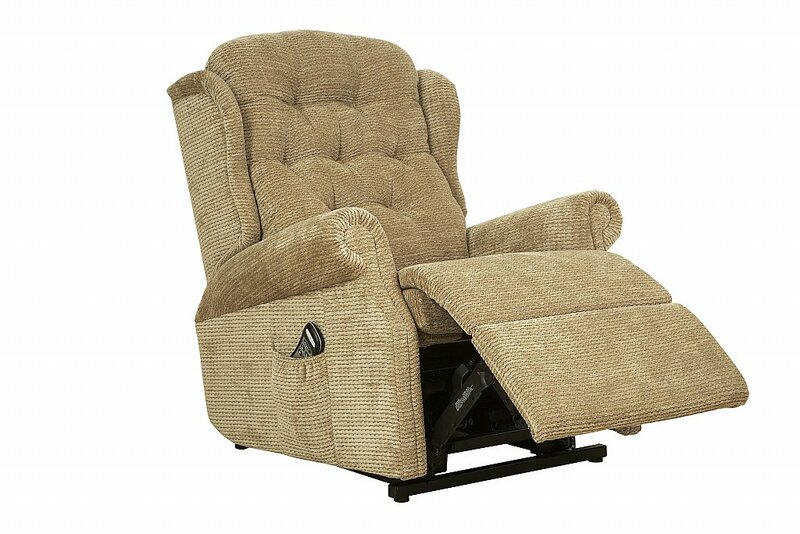 I would like more information about Woburn Petite Recliner Chair by Celebrity.